There is no Santa Claus, Lassie was played by nine different dogs over the years and, according to a recent lawsuit filed in New York, there isn’t any ginger in Canada Dry Ginger Ale. In the federal lawsuit filed July 10 in Buffalo, Julie Fletcher contends that Canada Dry and its parent company, Dr. Pepper Snapple Group Inc. are misleading customers. "In truth, DPSG’s soft drink is not made from real ginger," reads the lawsuit filed by Fletcher, who lives in Bolivar, Allegany County. 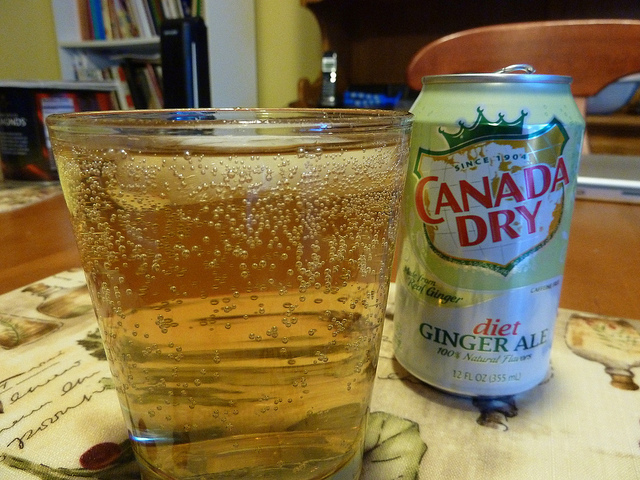 "Instead, Canada Dry Ginger Ale is made from carbonated water, high fructose corn syrup, citric acid, preservatives and 'natural flavors,' i.e., a flavor compound comprised predominately of flavor extracts not derived from ginger, and a minuscule amount of a ginger flavor extract." Apparently, Fletcher’s beef with the beverage is that she’d been buying it for her kids to drink whenever they got sick, assuming that the ginger in the drink’s name meant there was ginger in its bottle. The vendetta she swore against Dr. Pepper Snapple Group Inc began when she learned that “…he products that she purchased were not made from real ginger, but were instead made from a minuscule amount of a ginger flavor extract, which does not contain any of the health benefits of real ginger." 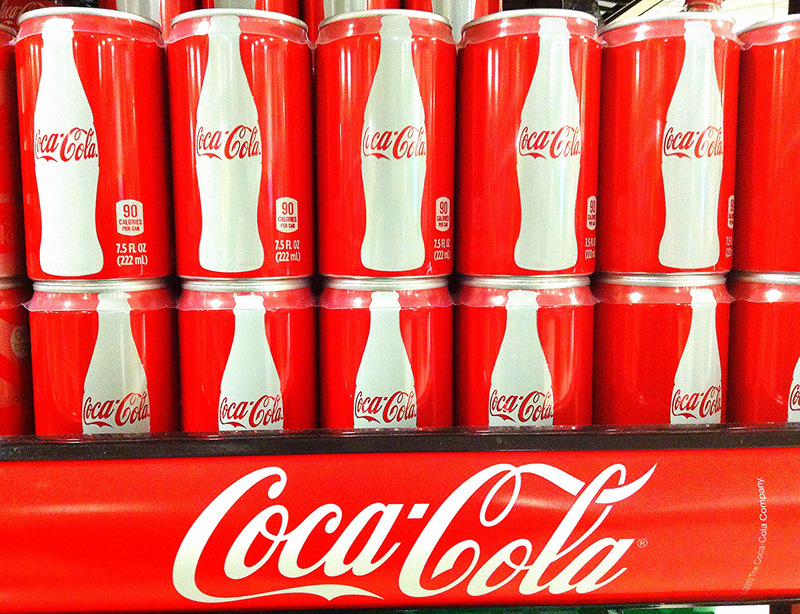 Coca-Cola will soon be offering a canned cocktail, a "Chu-Hi," to its Japanese market. The Coca-Cola Chu-Hi will be the first beverage in the brand's 130-year history made with alcohol, a popular distilled shochu in this case. Chu-his (also called “sours”) are so popular that they’re sold in cans, regularly bought by customers looking for something sweeter (and also generally cheaper) than beer, while still delivering a similar 4-to-8-percent dose of alcohol. It’s not all that unusual for pubs in Japan to offer “coke-his” on their menus, either, which mix shochu with cola, either Coke or one of its competitors’ substitute products. Likewise, even in the West Coca-Cola has long been used in cocktails. Still, it’s going to be a little startling to be able to buy official, from-the-factory alcoholic Coca-Cola, which might be why only Japan is going to be graced with the canned adult drinks. “This is [a] modest experiment for a specific slice of our market,” Coca-Cola Japan president Jorge Garduno said in regards to the new venture, which indicates that the Coca-Cola chu-hi probably won’t see release in the rest of the world. I have never once asked myself what would happen to my vehicle if I poured liters of Coca-Cola into its tank. But YouTuber TechRax did. 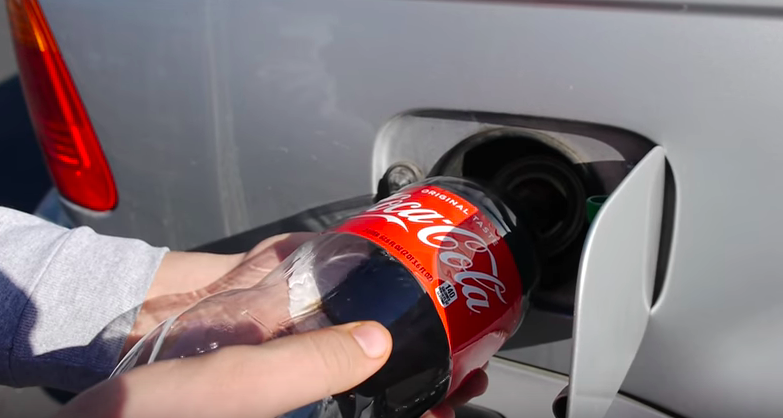 Watch as he fills his 2003 BMW 325i wagon with Coke and then drives it. I have no words. 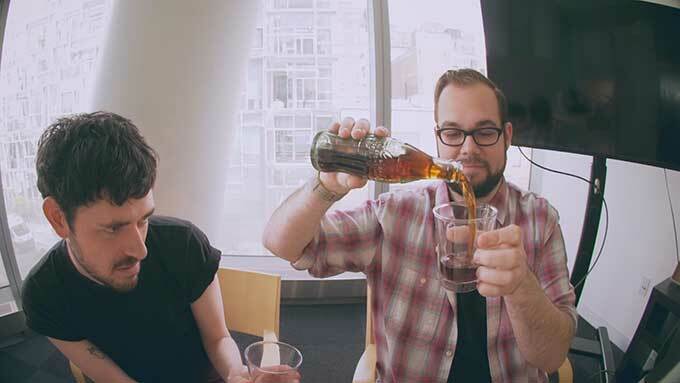 These guys got a bottle of Coke from 1956, and drank it. There wasn't a lot of carbonation remaining, but they said it didn't taste too bad. The finish was a bit musty, though: "Have you ever licked an old couch?" 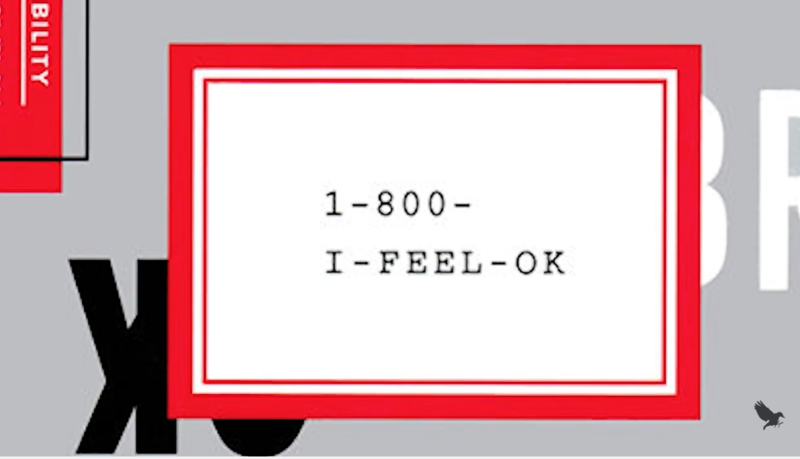 OK Soda was a short-lived 1990s soft drink put out by the Coca-Cola company, remarkable for the brilliant postmodern irony of its marketing campaign. Thomas Flight's short documentary tells a fascinating story about its failure. Can you sell disillusionment? Can you subvert something and achieve the same thing that what you're subverting achieves? Coca-cola couldn't in 1993. But compare to the successful 2015 LeBron commercial for Sprite, which also sells disillusionment. What, Flight asks, did it do differently? Flight does point out that OK Soda tasted bad, which might well have been a factor in its quick disappearance. a) Cringe-inducing forced coolness. b) "How do you do, fellow-cynics?" c) the toxic media spillway that ultimately dumped America in a giant tub of Trump. d) The obvious impossibility of marketing piss with metahumor about the awfulness of marketing and of piss. 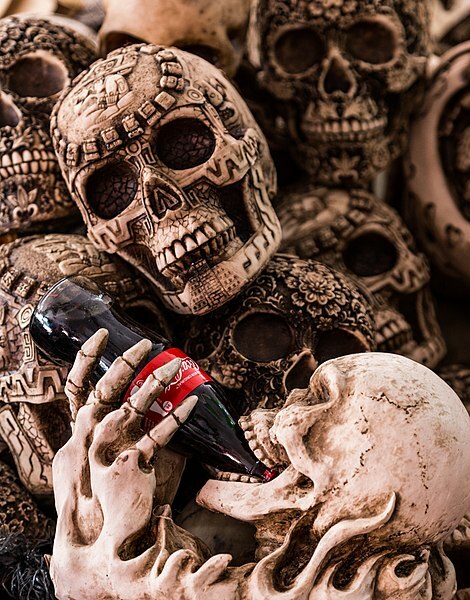 Cool coke bottle. 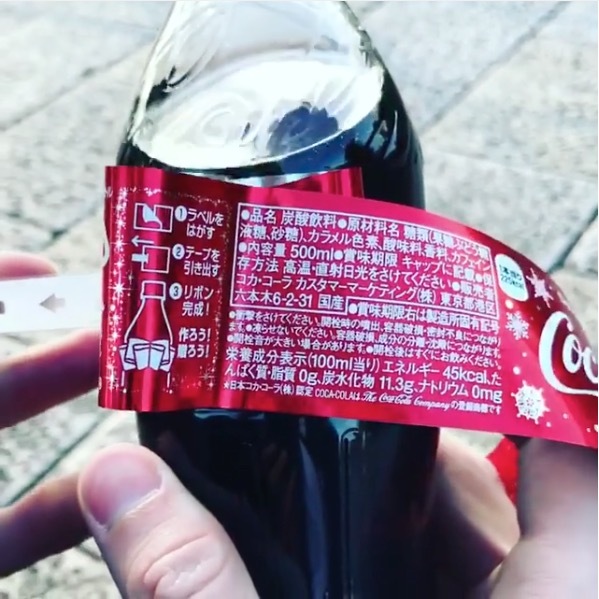 Coke Japan is crushing it. "...The rule in Islamic law of forbidding or allowing foods and beverages is based on the presumption that such things are permitted unless it can be shown that they are forbidden on the basis of the Qur'an." The Muslim jurists stated that, unless the Qu'ran specifically prohibits the consumption of a particular product, it is permissible to consume.